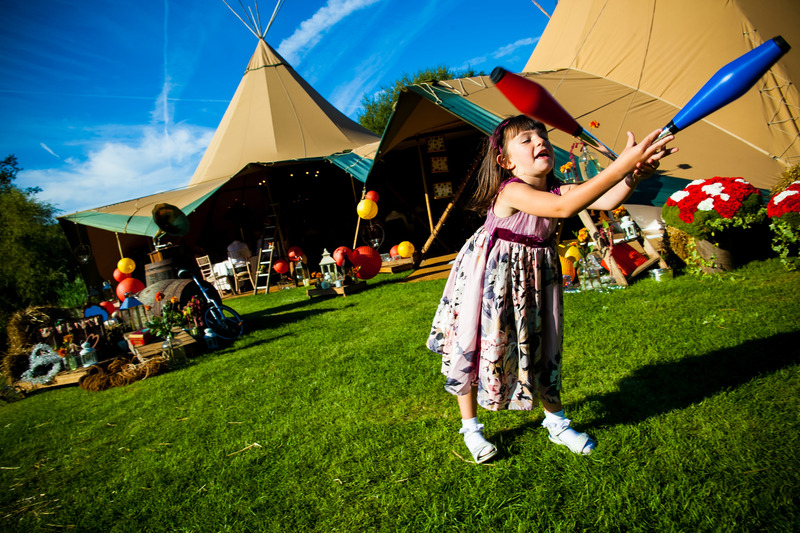 Win the cashback of a TIPI tent on your event! Fill out the entry form and enter your best event photos with our Tipis. Win the 2019 Photo contest First Prize and get the cashback of a Tipi Tent on your event - valued 1250€. In the biggest Tipi, the Stratus 72, you can host up to 50 people. The second prize is a voucher for a magnificent trip to Scandinavian lands - Valued 650€.